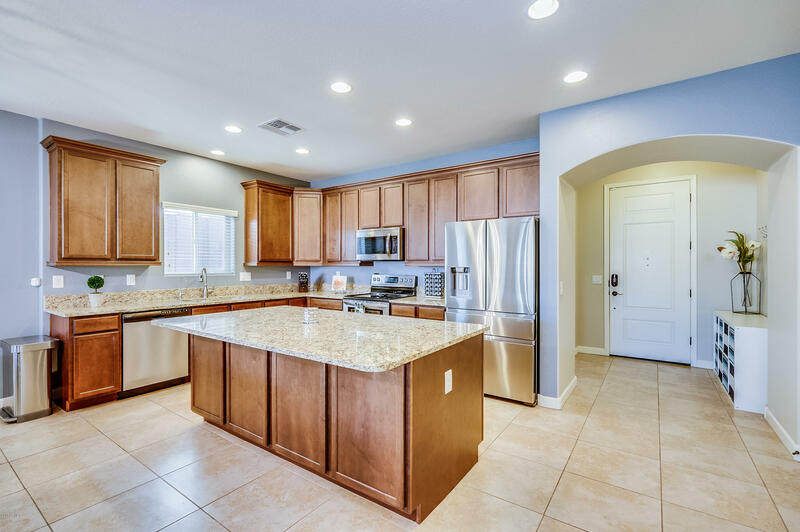 Virtually brand new smart home! 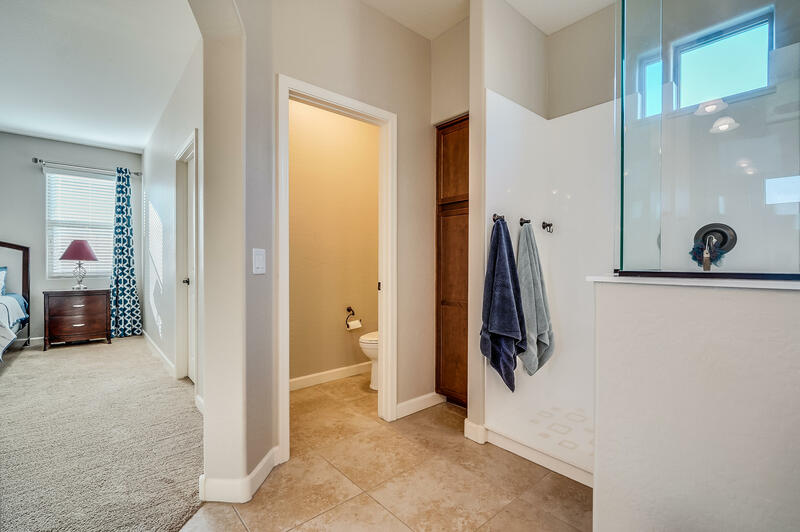 Built in 2014, is in turnkey condition. 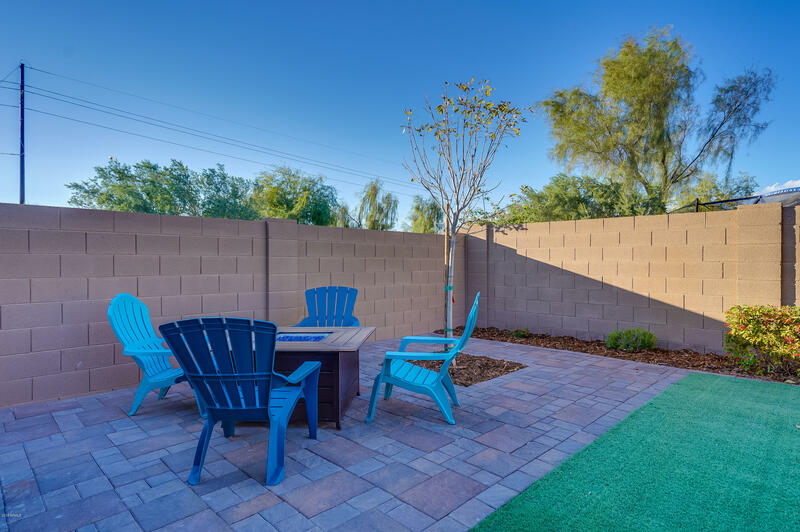 Save thousands over a new build and the landscaping is already done. 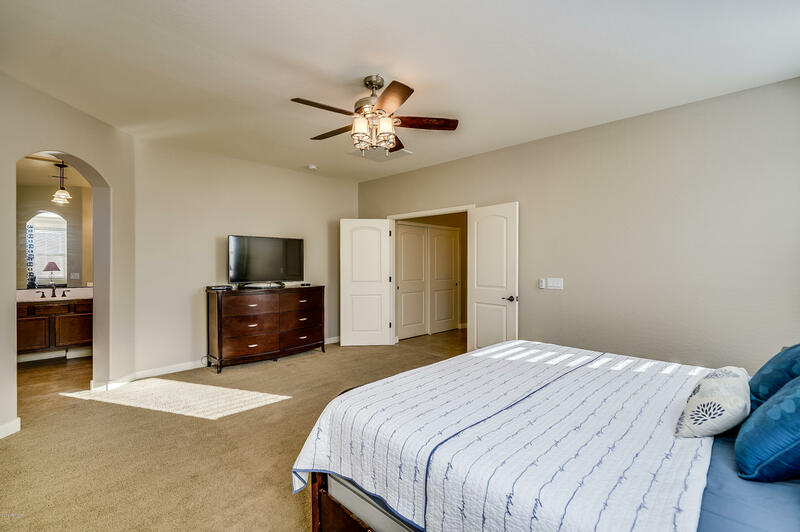 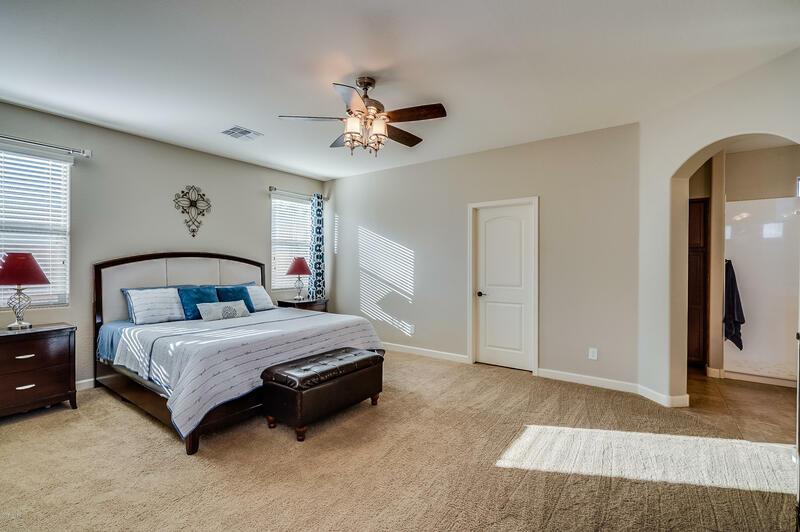 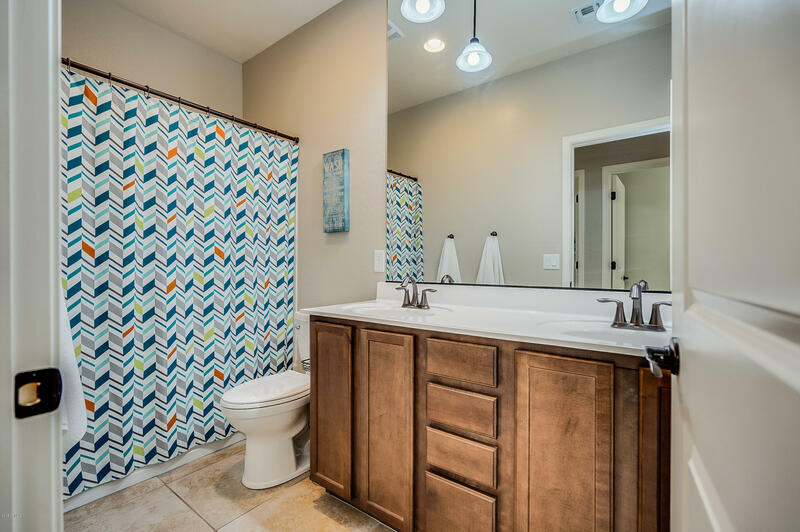 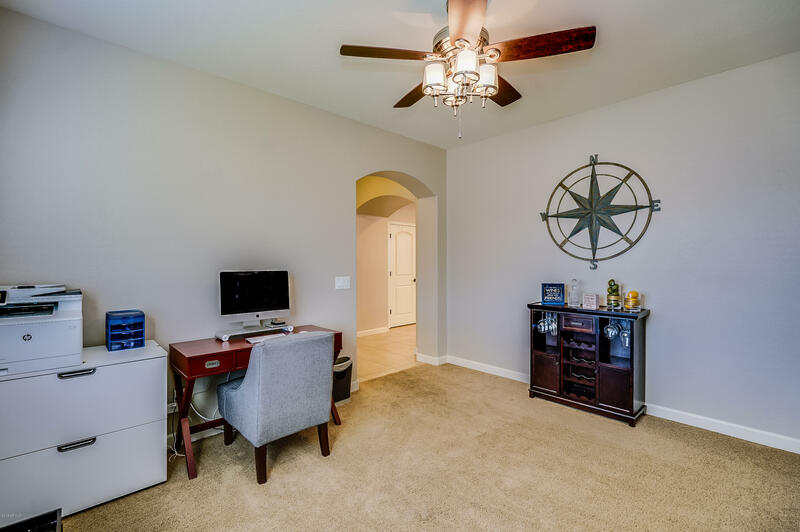 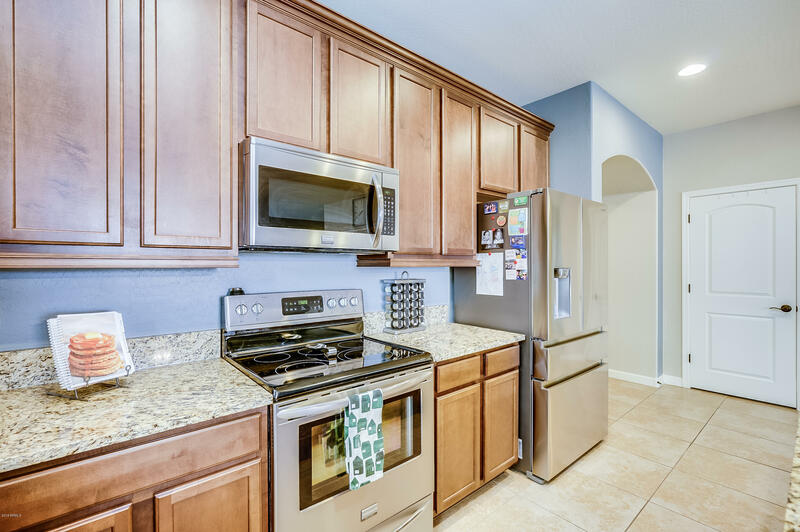 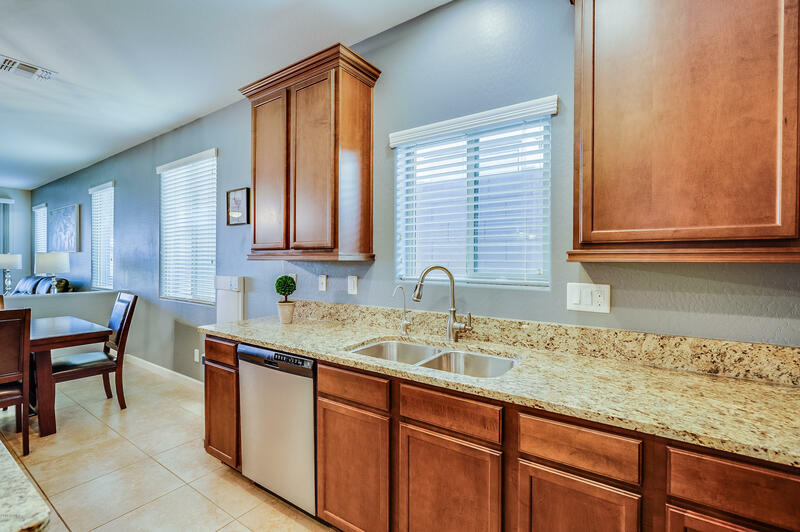 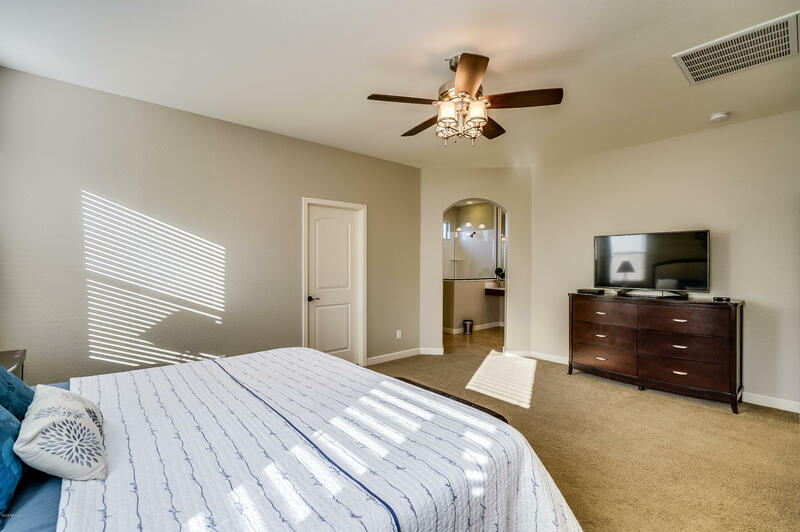 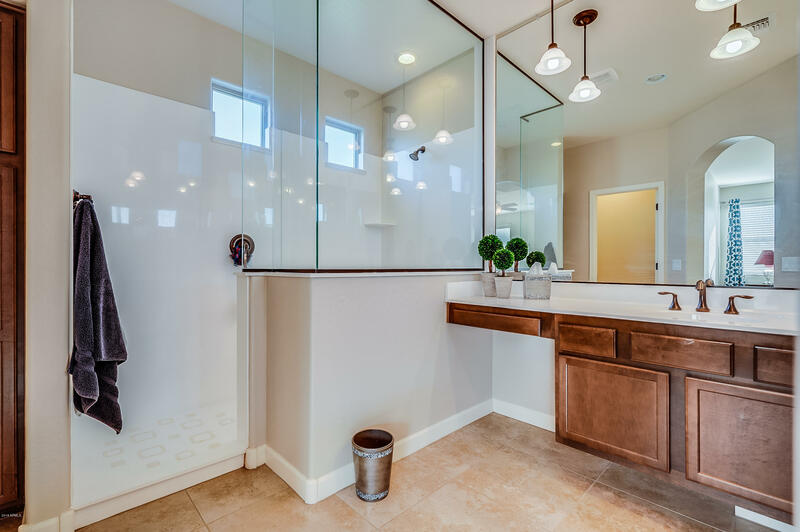 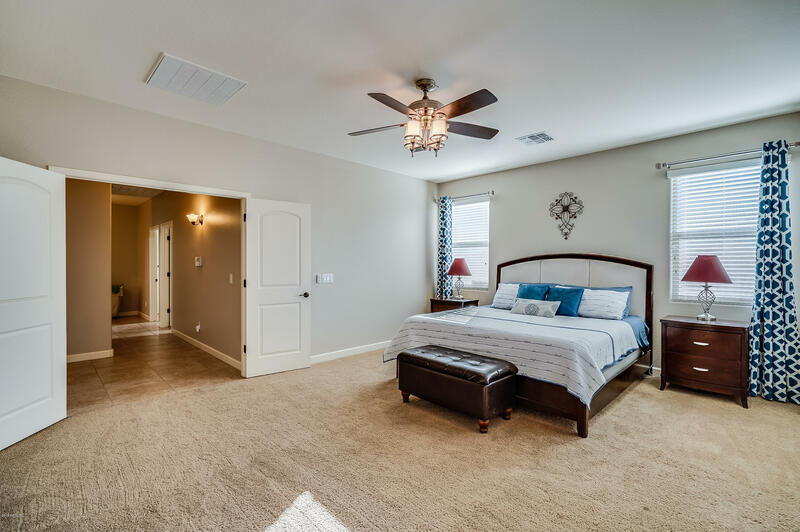 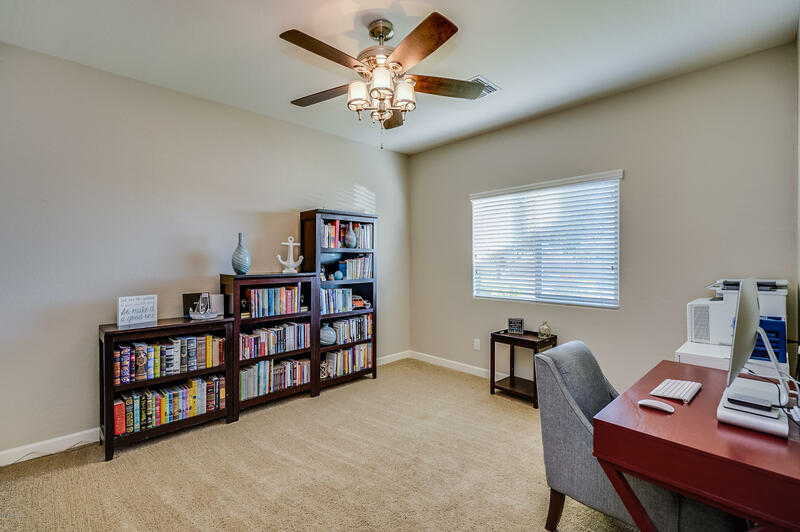 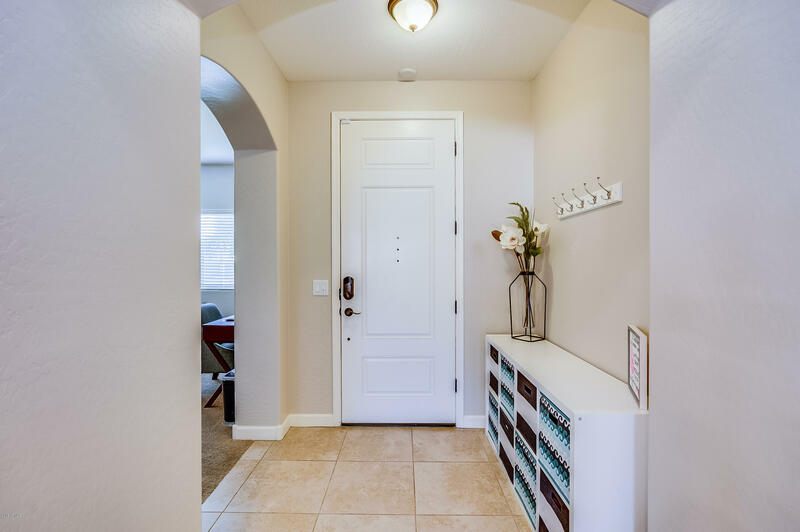 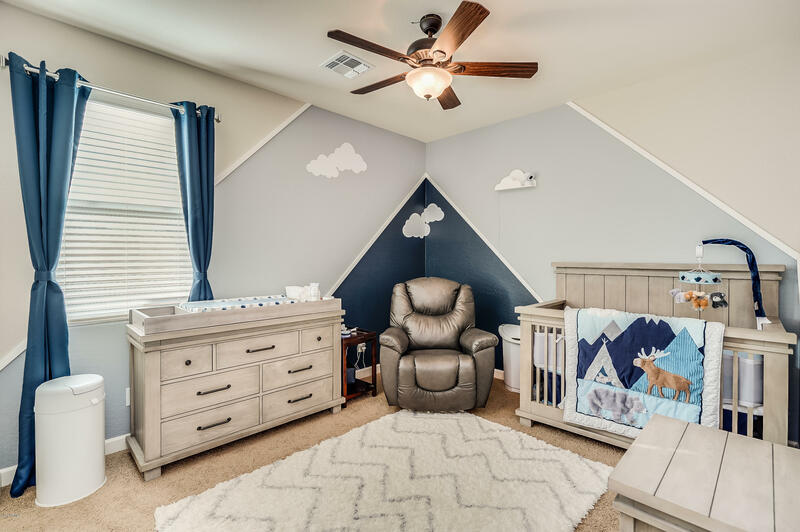 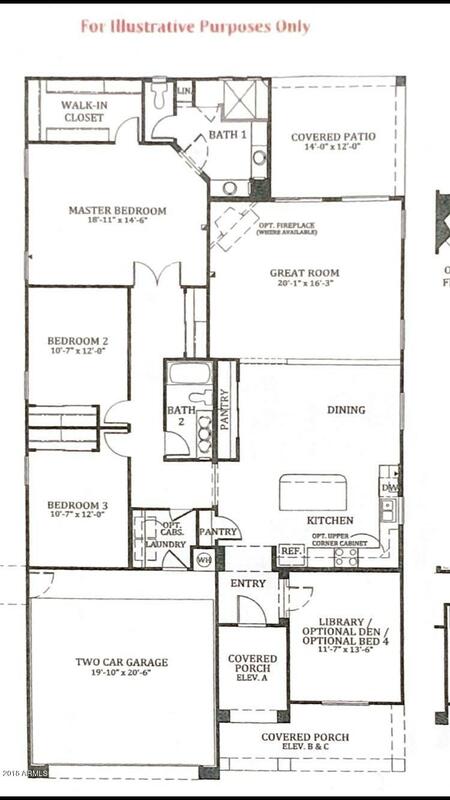 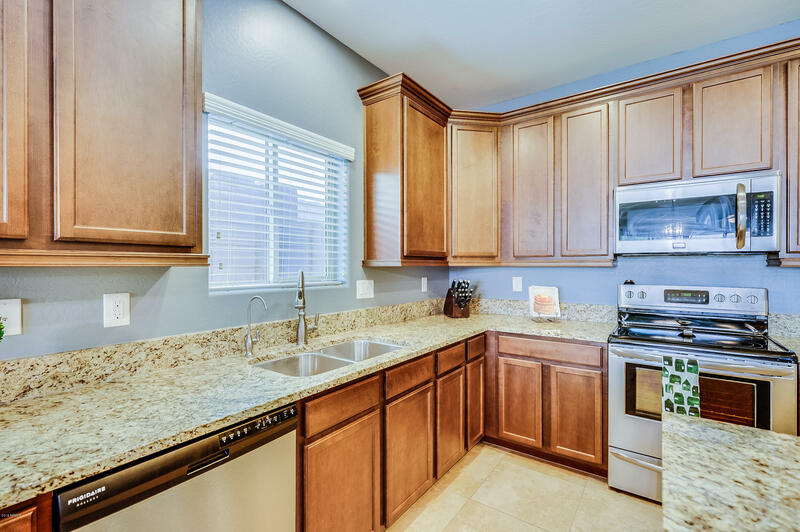 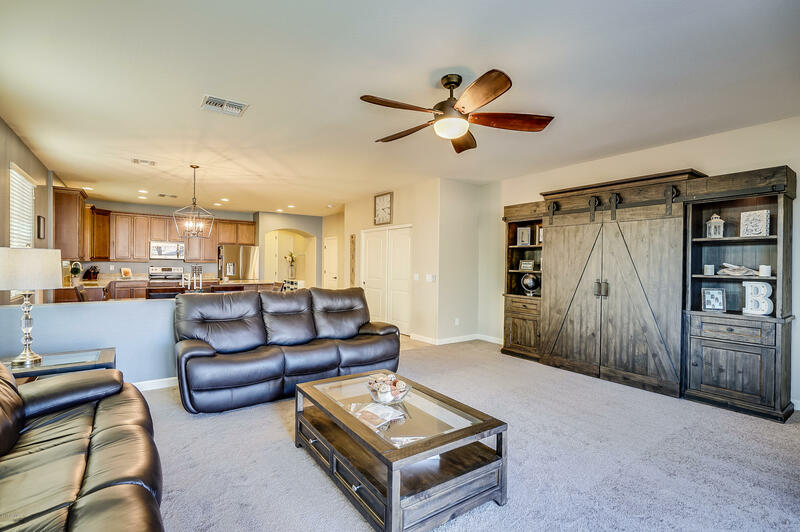 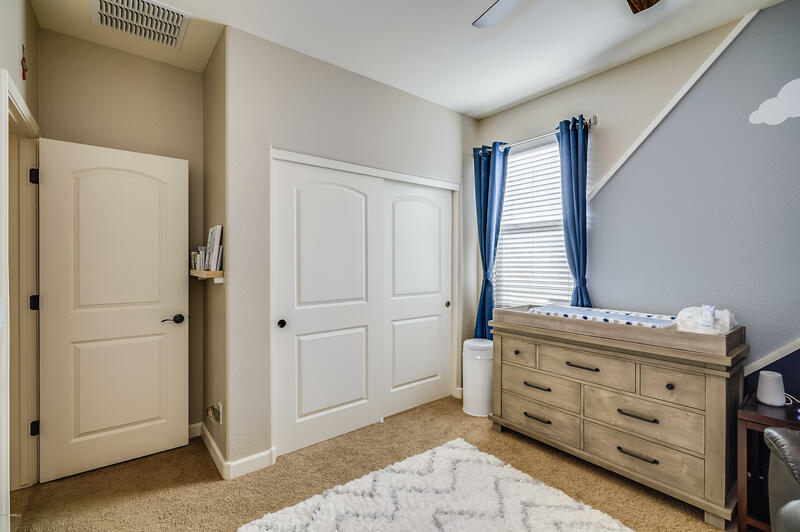 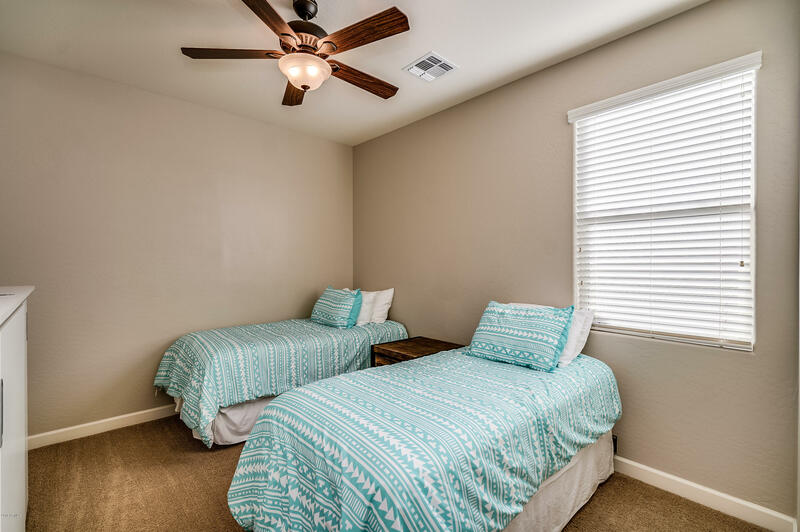 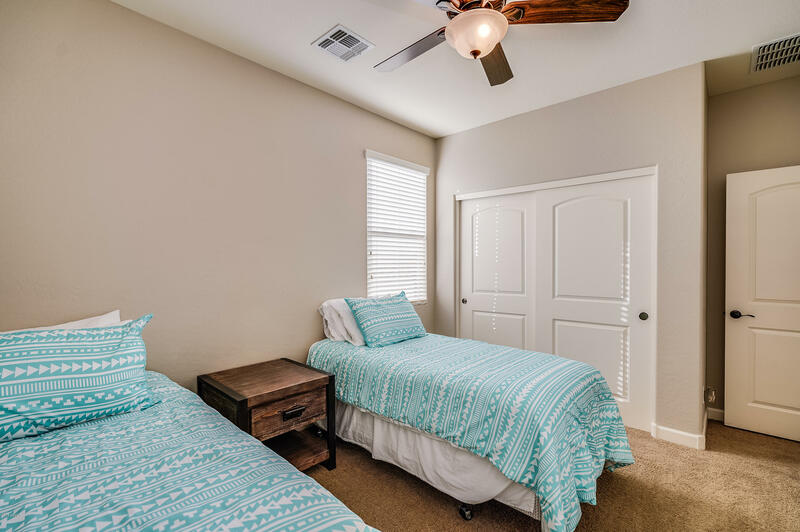 This elegant 3 bed, 2 bath, plus a den boasts tastefully upgraded features such as granite counters, 42'' cabinets with crown molding, stainless appliances, bronze fixtures, a walk in shower, 20'' tiles and NEW carpet. 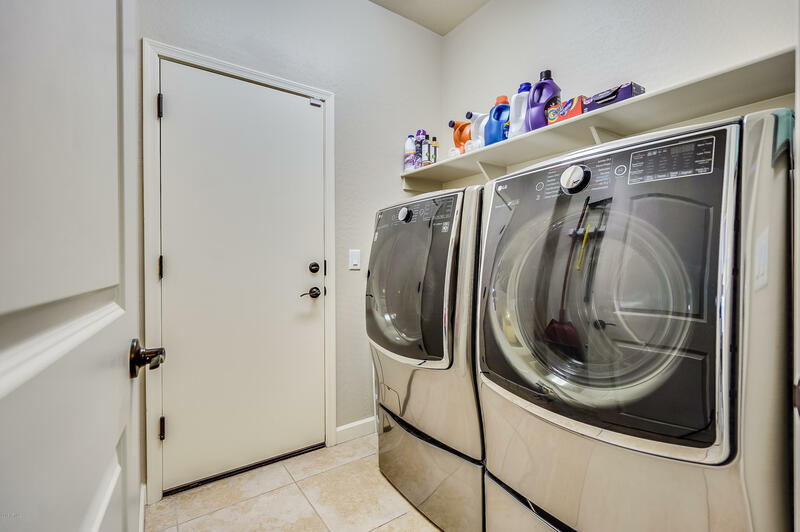 Smart features include: Cox Gigablast, front door lock, thermostat, alarm, doorbell cam, and automatic doggie door. 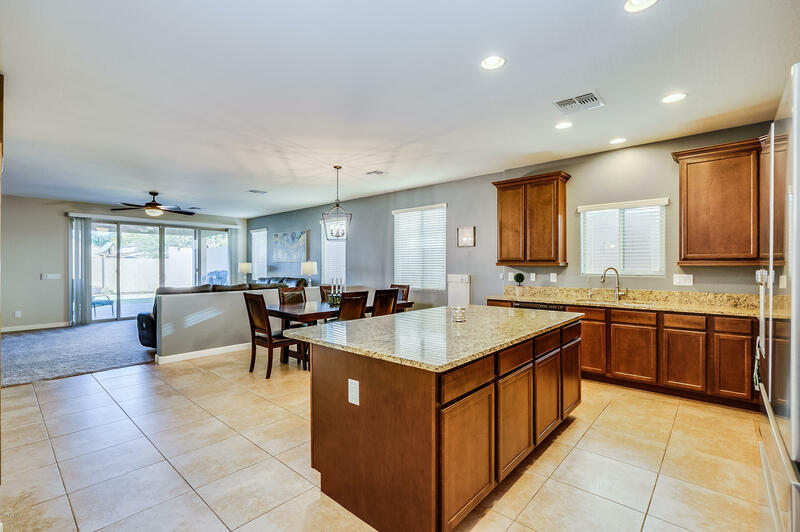 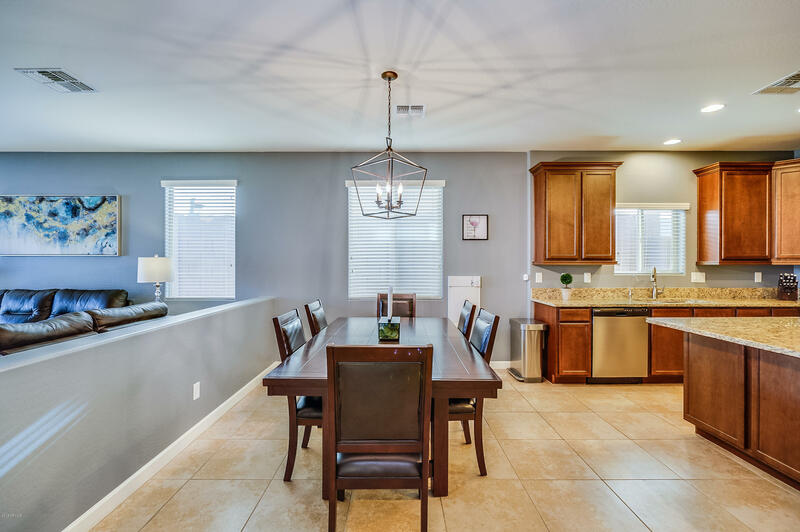 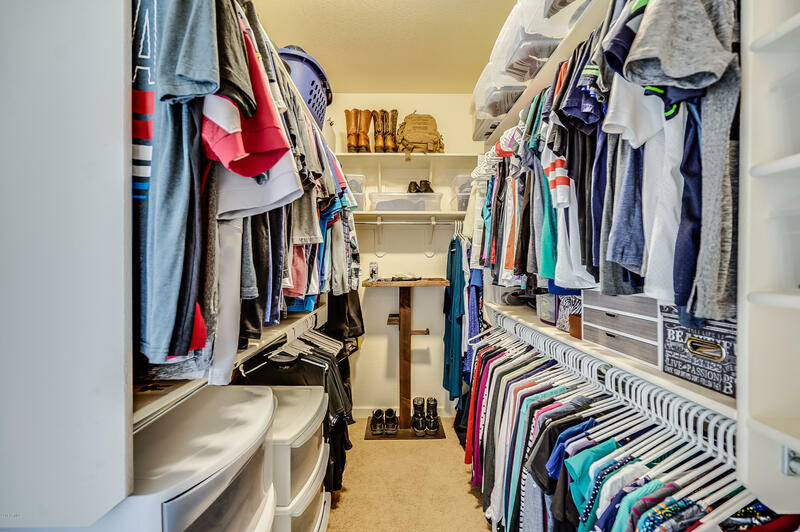 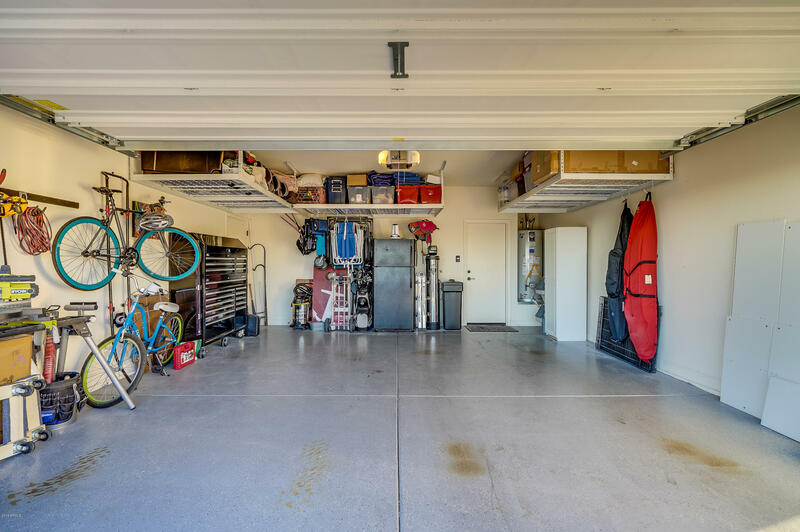 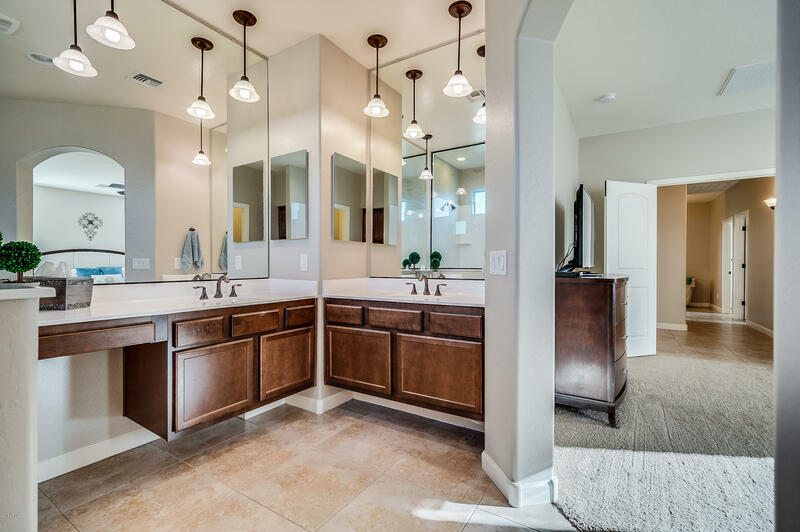 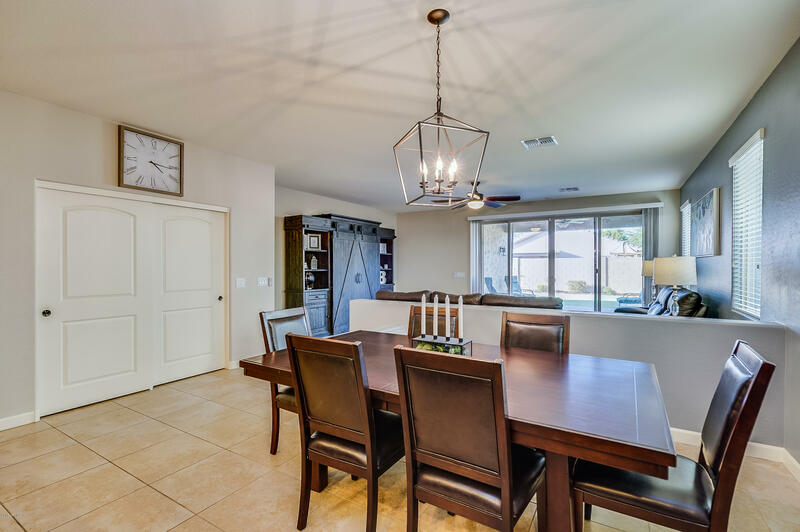 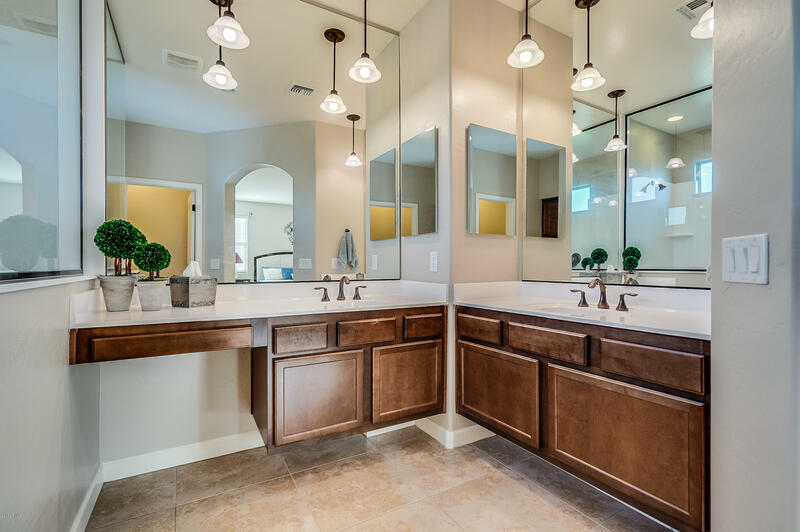 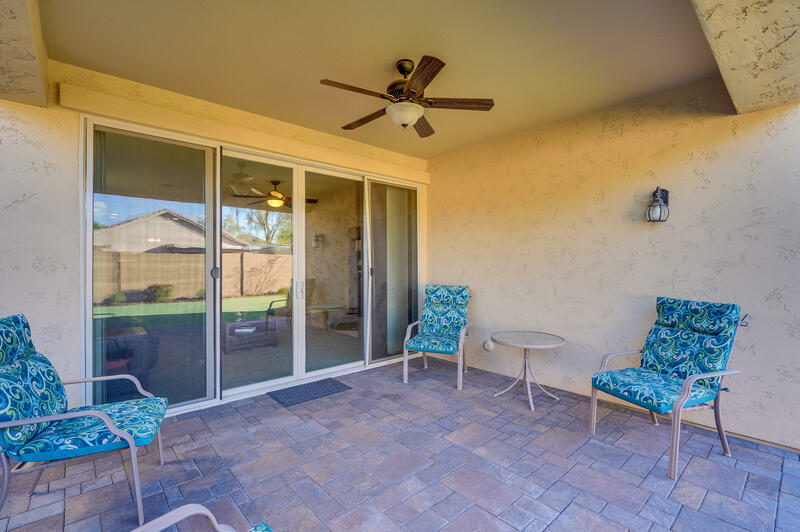 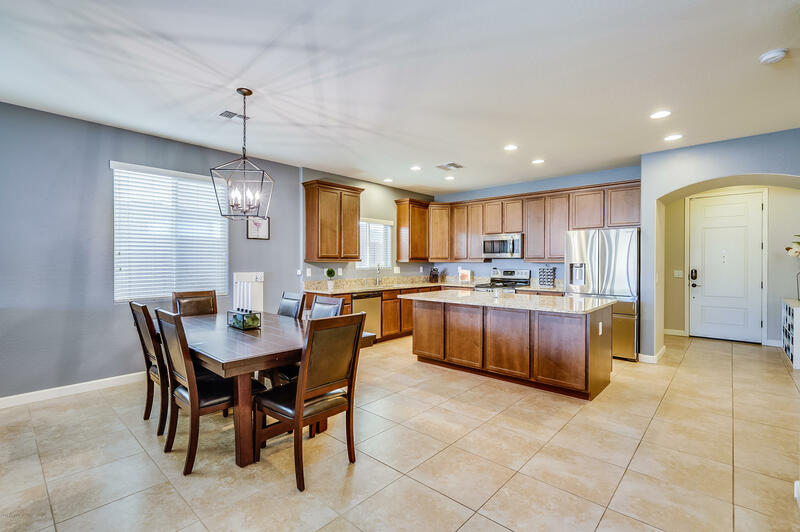 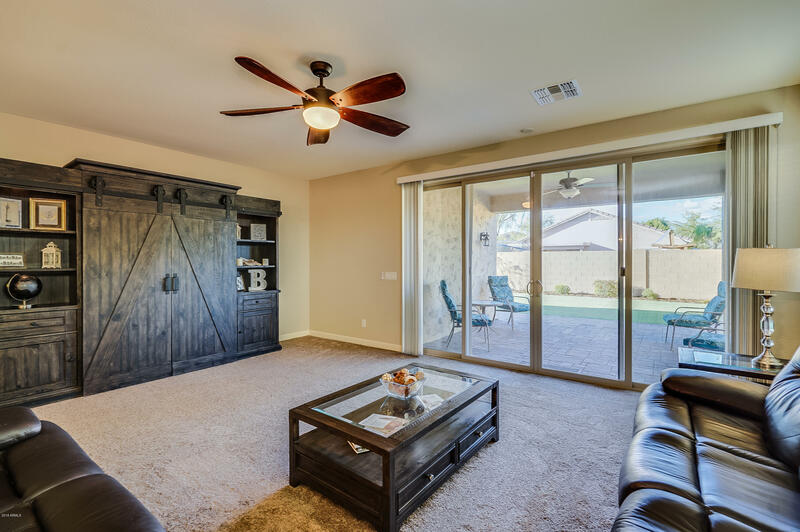 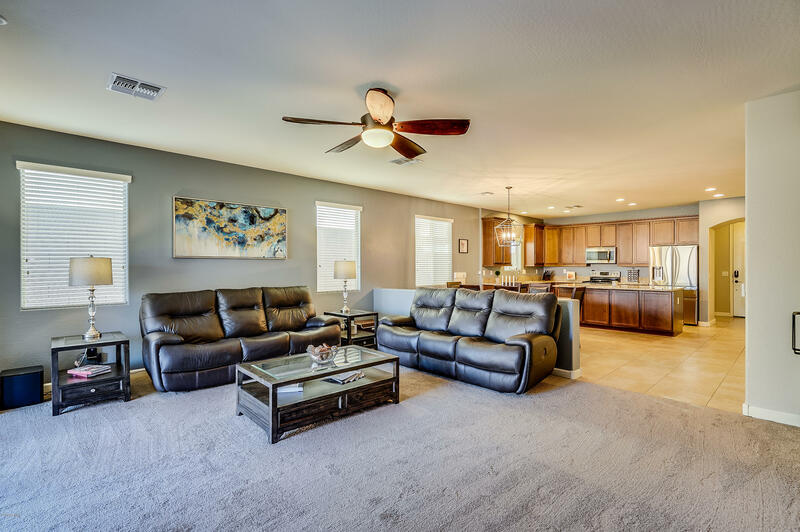 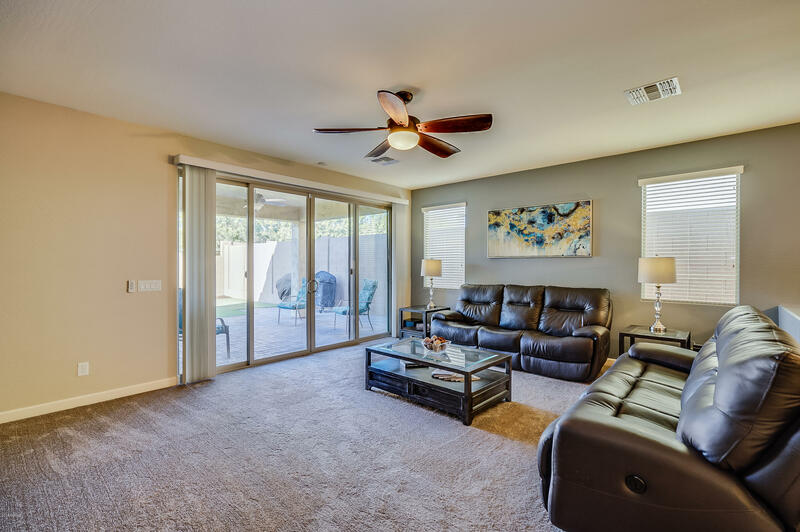 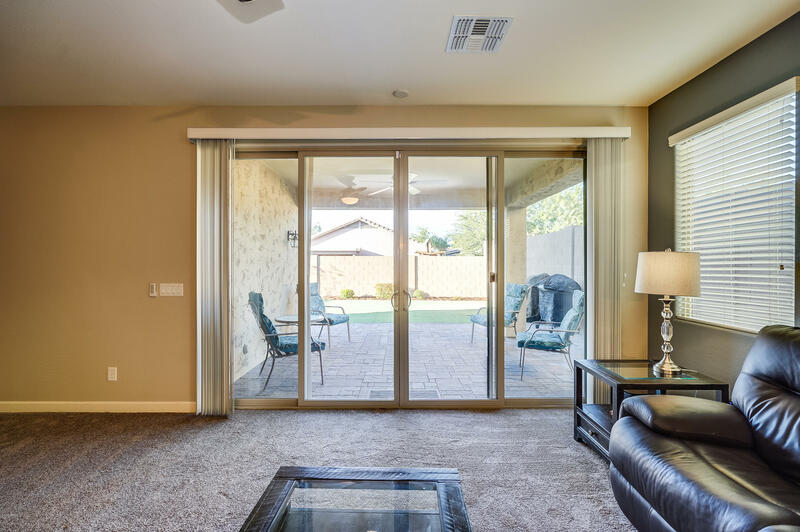 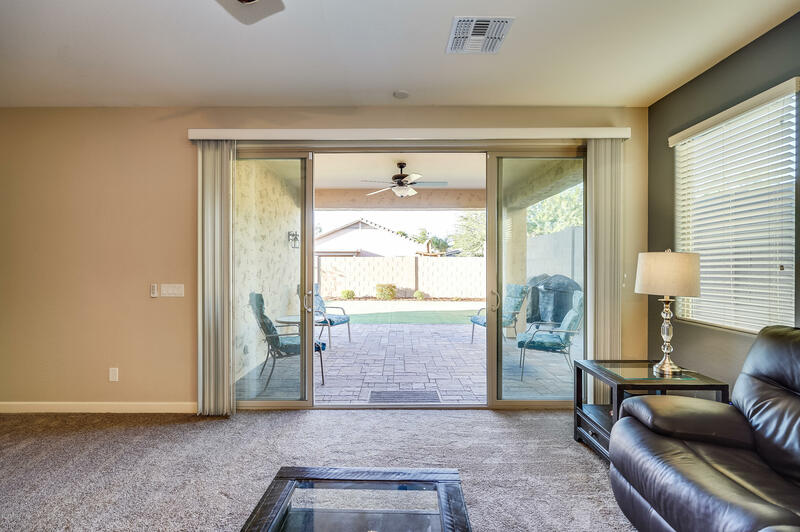 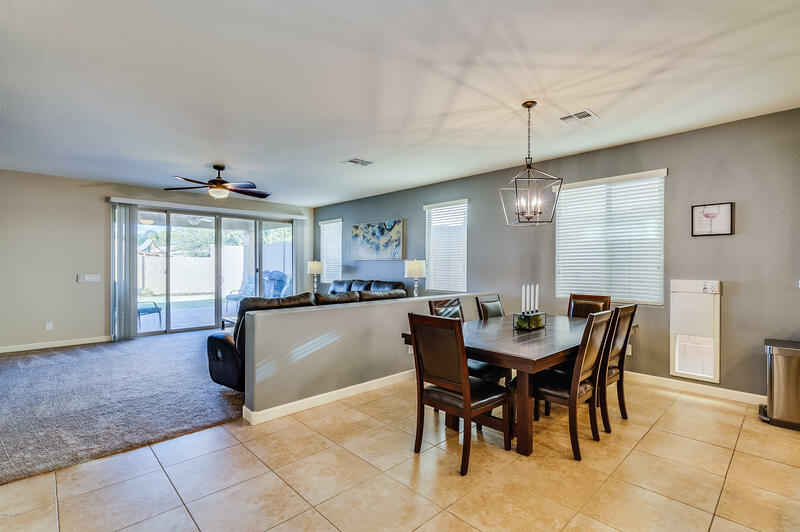 Buyers will appreciate the prime location with easy access to I-17 or Loop 101, hiking, shopping, and restaurants. 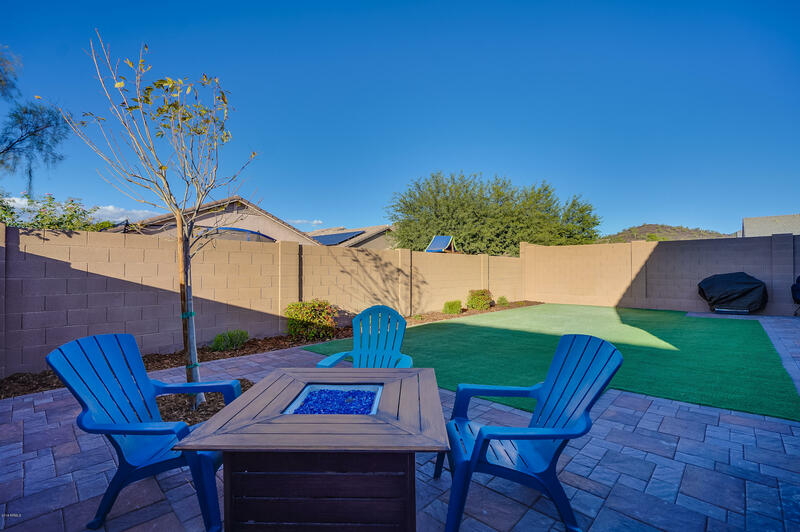 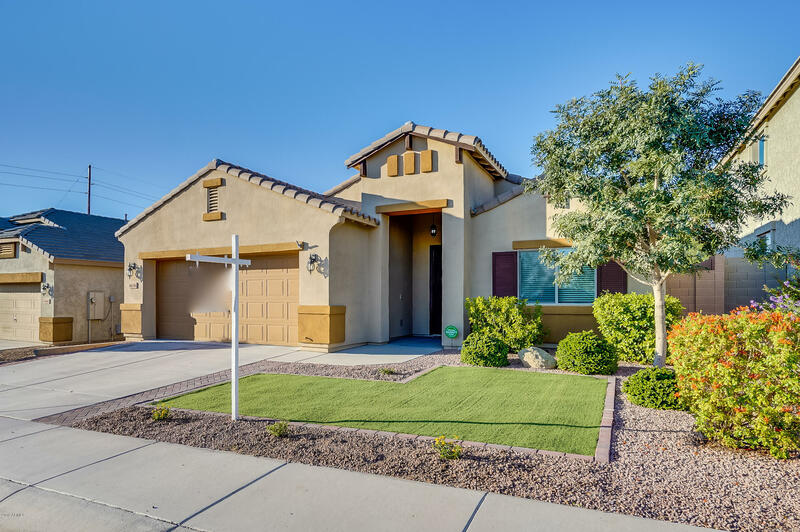 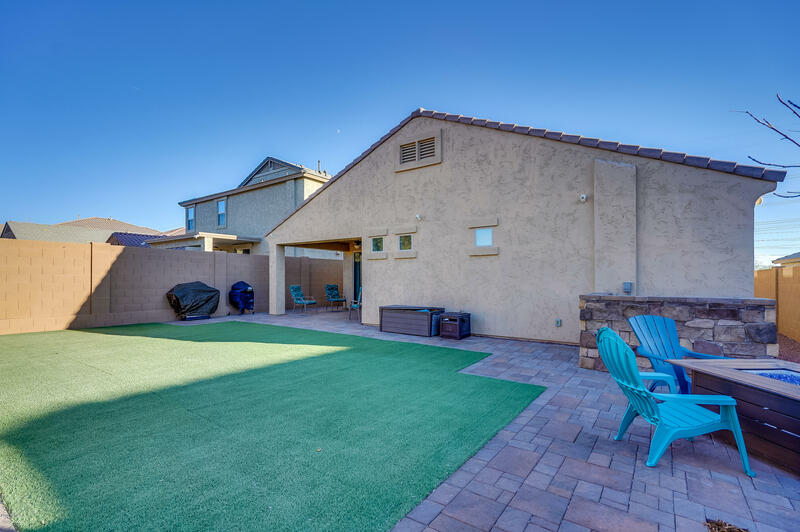 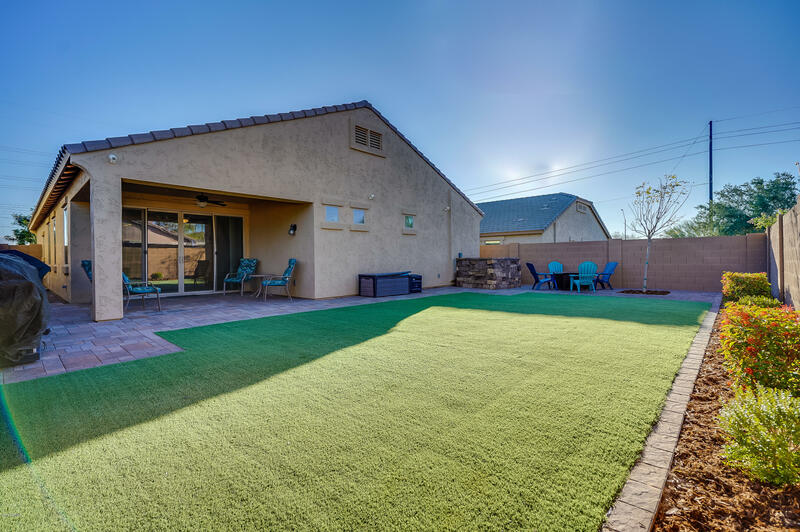 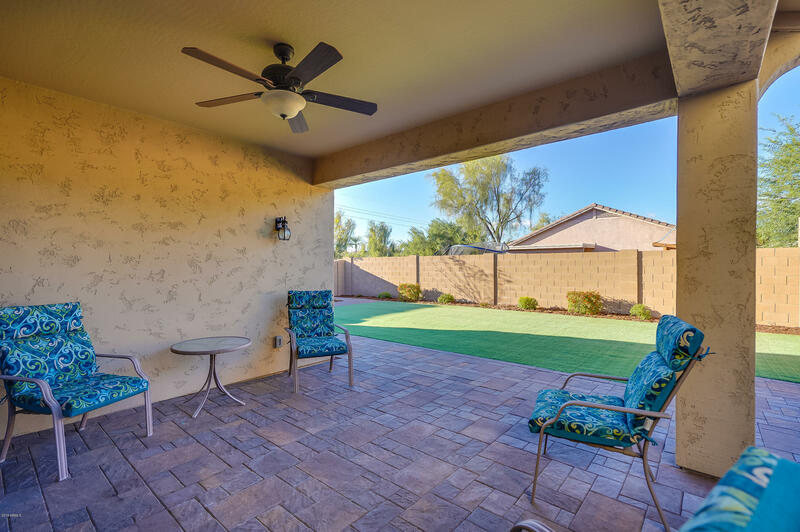 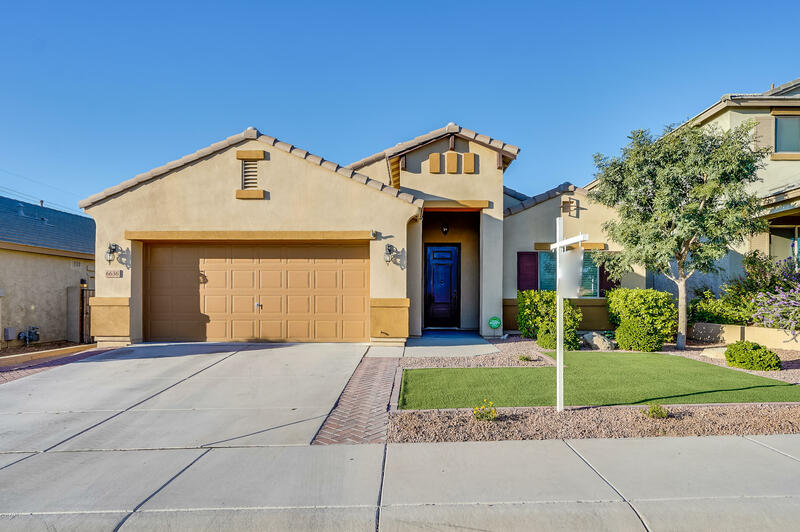 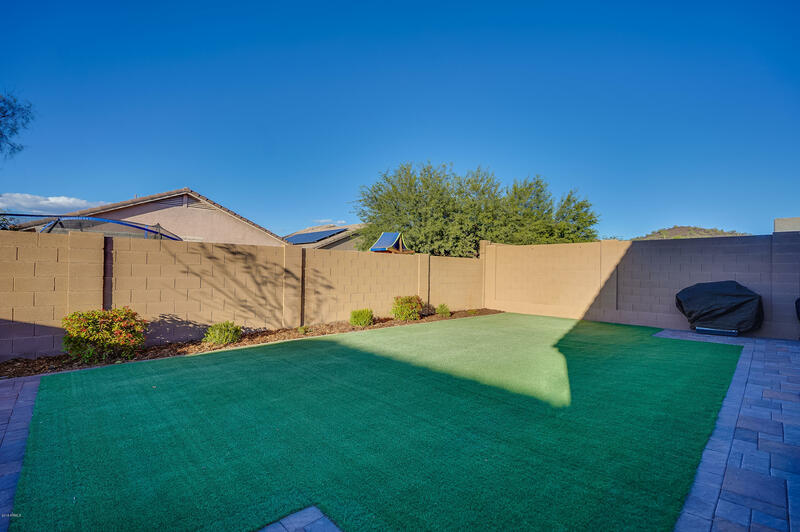 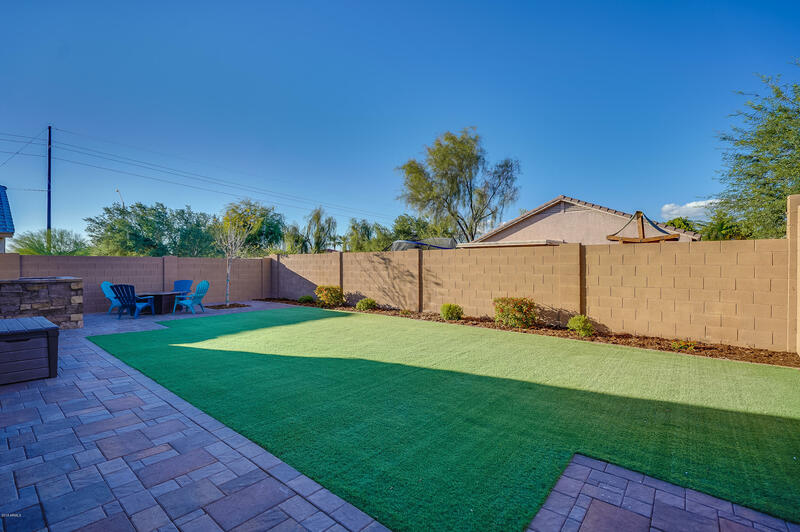 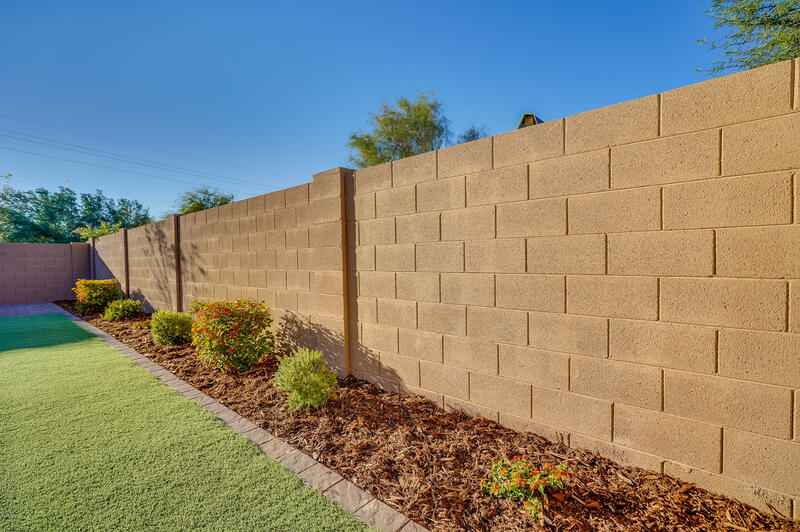 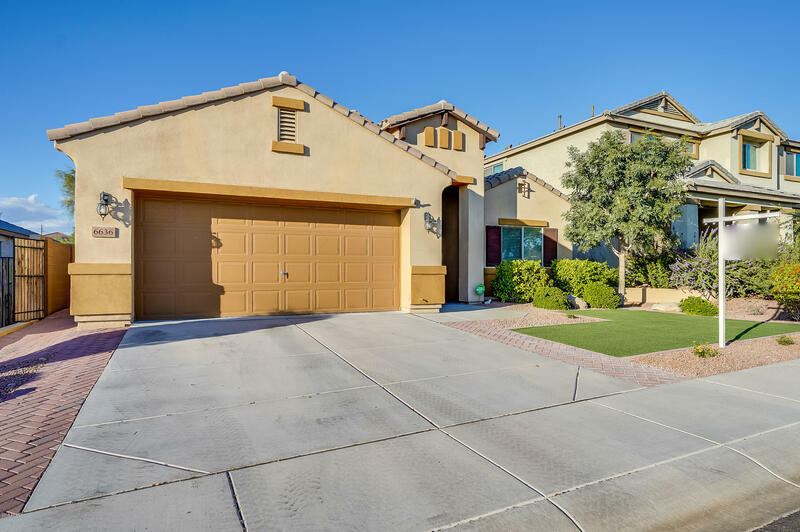 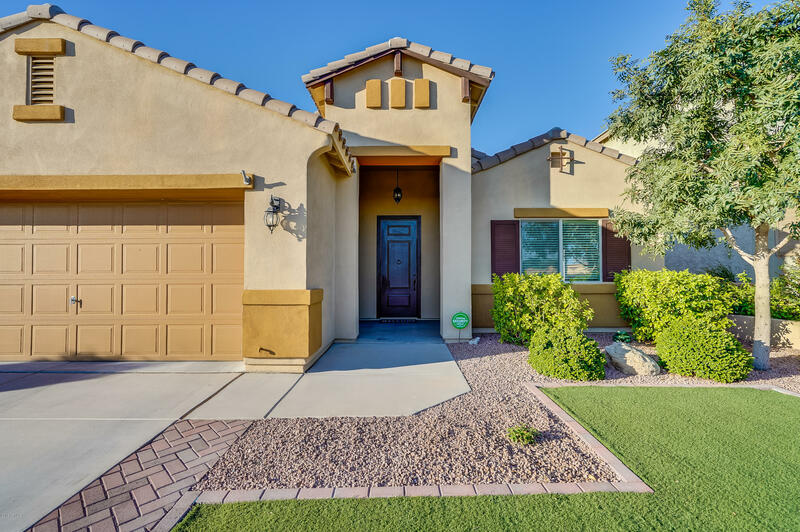 The yard is tastefully landscaped with artificial turf with sprinklers to cool the back and desert landscaping on a timed drip system, now that's low maintenance! 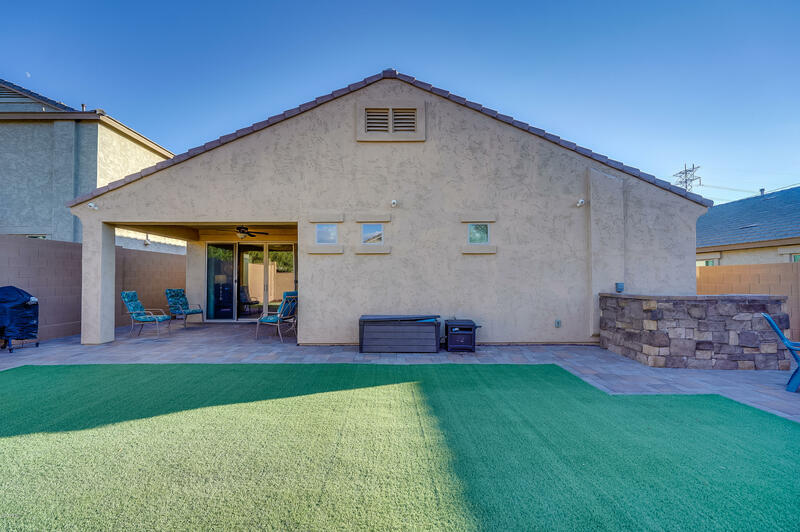 This modern, efficient home also has solar!